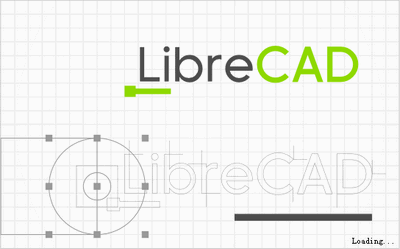 LibreCAD is a free, open source, CAD application that is available for Windows, Apple, and Linux. LibreCAD is a 2D Computer Aided Design application that has all the features you would expect in a 2D CAD system. It is available in over 20 different languages and for Windows, Mac, and multiple Linux distributions. It is easy to use, with an intuitive menu and user interface. This is a great resource for students and teachers to use. Some of my students used it to design their bridges for our bridge project.